Cornwall’s bid for a footprint in outer space progressed further today at the unveiling of the ‘Human Centred Space’ action plan. Over 100 delegates from across both Cornwall and the space industry descended on the Eden Project’s Mediterranean Biome today for the launch.. The ambitious plan, has been drawn up by the Cornwall and Isles of Scilly Local Enterprise Partnership (CIoS) in collaboration with various other Cornwall based companies, including; Goonhilly Earth Station, Spaceport Cornwall and the South West Satellite Applications Centre of Excellence. With the Government outlining their aim of capturing 10% of the global space economy’s market by 2030 whilst also establishing a spaceport in 2018, this presents a significant opportunity for business in Cornwall, both existing and future, with the global space economy’s estimated annual worth to be approximately £400 billion by 2030. The LEP aim to make Cornwall a space research, education and training hub. This will require specialist infrastructure, resources and services to support the focus on space science, therefore requiring partnerships with local companies, helping to generate growth within the local economy. Alongside this, the CIoS look to develop ‘world-leading’ courses to attract students to STEAM (Science, Technology, Engineering, the Arts and Mathematics) subjects in the South West. Goonhilly Earth Station has already established itself amongst the space industry, being contracted by the European Space Agency to provide the world’s first private deep space network antenna. But the station aims to be at the forefront of Cornwall’s push to bring the United Kingdom’s space industry to the county. With £8.4 million already pledged by the LEP to further develop Goonhilly, it looks to potentially create over 400 jobs on site, whilst also extending out to business across the county to help with develop infrastructure. 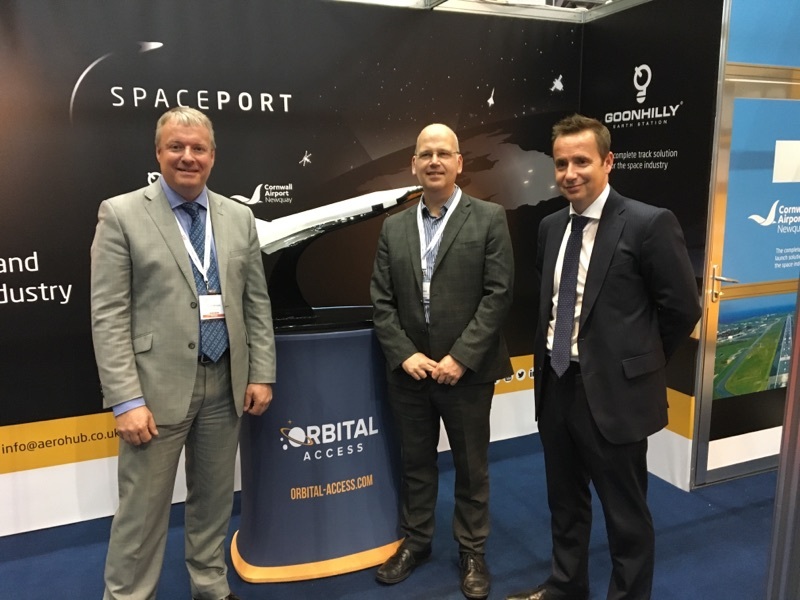 The creation of a spaceport in Cornwall is undoubtedly the biggest proposal within the Space Action Plan, looking to establish the CIoS as a ‘global leader in accessible, safe and low-cost space travel’. 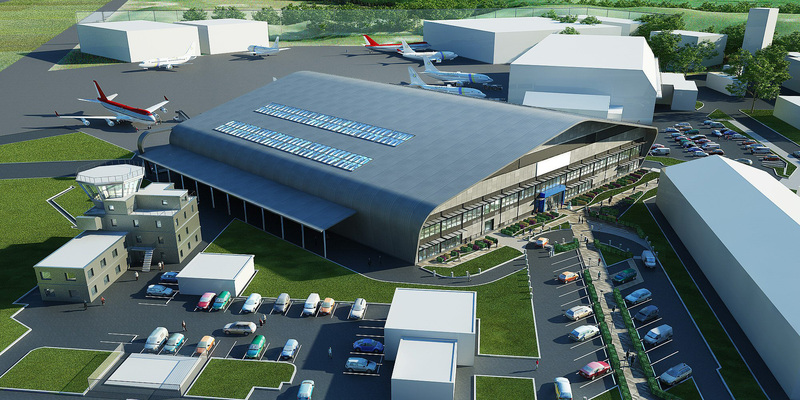 The site, set to be at Cornwall Airport, Newquay does face heavy competition, with eight other sites in the UK offering up competition. However, Cornwall does offer the longest runway (2744m) available for aircraft of any size, whilst also offering uncongested and clear airspace in a relatively isolated area, something that many of the competition are unable to offer. 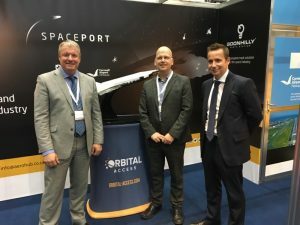 Amongst the many aims for Cornwall’s spaceport is to offer a complete launch and tracking solution that is fully operational by 2020, therefore enabling the UK to have international satellites delivered and sent into orbit from the launch site whilst also becoming a global leader for rapid transport. In turn, this should help to create 480 new jobs at the site, creating a gross value added of £25 million in Cornwall and the Isles of Scilly. According to the plan, should Cornwall secure the spaceport, it will have a significant and beneficial effect on the local economy, with an expected growth of over £1 billion by 2030, where the second phase of plans come into action. Over 1000 jobs could theoretically be made by 2025, with it expected to double further by 2030. This will also potentially catalyse a further 8,000 positions in the space supply chain, as stated in the Space Action Plan.